Perhaps you are the Godparents or Grandparents or just simply a guest a baby’s Christening. The Perfect Occasion can assist you in choosing the most appropriate gift to take to this special occasion. Pictured in the Gallery below are just some of these Christening gift ideas. 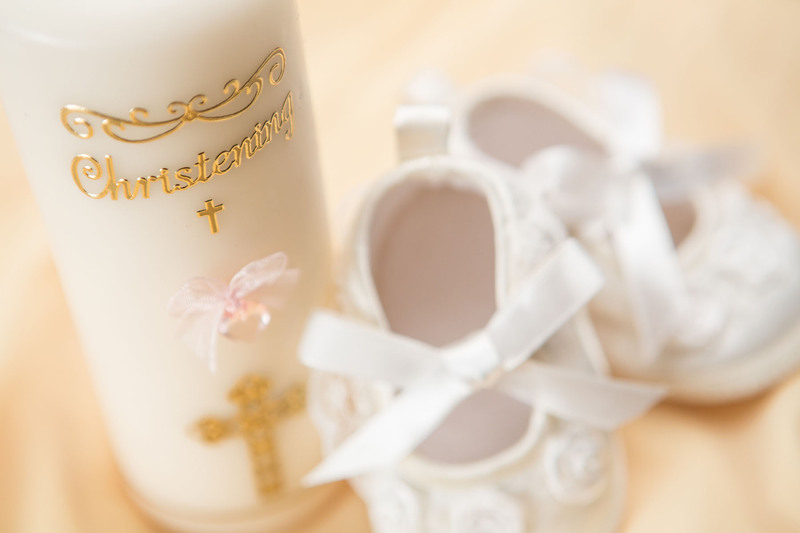 Visit The Perfect Occasion store to view the complete range of our Christening gifts before making your choice.